The 2018 edition of the Atlantic Heavy Equipment Show (AHES) has set a new record for attendees. 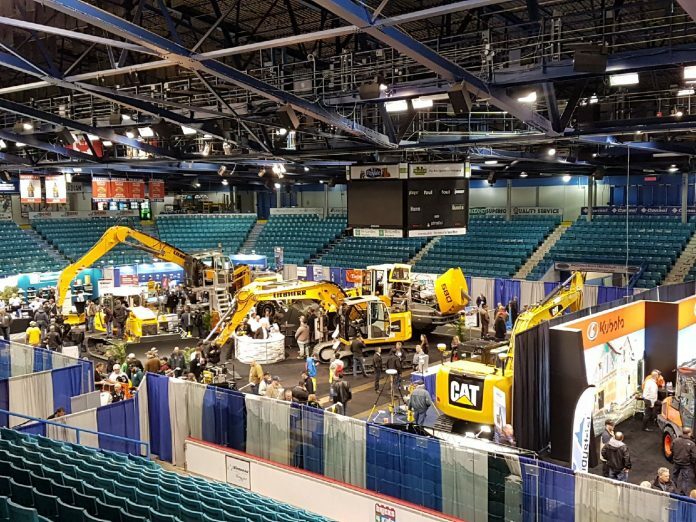 Held April 5 and 6 in Moncton, N.B., AHES welcomed 14,800 people through its doors, the largest turnout in the heavy equipment trade show’s 32-year history. 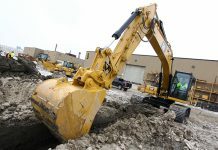 The show spanned more than 18,580 square metres of the Moncton Coliseum Complex. AHES attendees walking the show floor had the opportunity to connect with numerous displays of cutting-edge equipment. 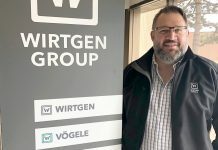 Notable features included the Recruiting Here program, which connects job seekers with exhibitors looking to hire new employees, along with a wide variety of in-booth giveaways, show-only specials and promotions. 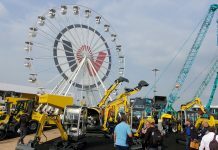 Held every two years, Atlantic Heavy Equipment Show organizers will now begin planning its next edition for 2020. 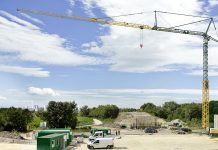 The show is owned and sponsored by the Atlantic Land Improvement Contractors Association (ALICA), which supports the construction, agriculture and forestry industries by way of training, education and relevant industry discussion. AHES is produced by Master Promotions Ltd, which manages more than 25 events annually and is Canada’s largest independent trade and consumer event management company. Thomas Robichaud from Rothesay, N.B. is the winner of the pre-registration prize showcase. Thomas pre-registered for the show to receive a ballot in the mail, collected stamps from the tall five sponsoring exhibitors’ booths, and deposited his completed ballot in one of the ballot boxes at the show. 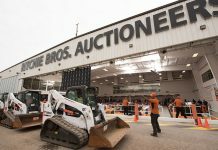 The prize is worth several thousand dollars and sponsored by Selco Equipment, Liebherr, Maritime Case Ltd., Nova Truck Centres, and United Rentals.